I’ve sat here for about 10 minutes staring at my blank screen. Nope this review isn’t going to write itself. I’ve been a bit stumped because I know it’s going to be hard to express how fantastic a time I had at Punta Espada Golf Club, and just how amazing the course is. I’ll give it a shot. Punta Espada is a Jack Nicklaus signature design golf course located on the east coast of Dominican Republic. 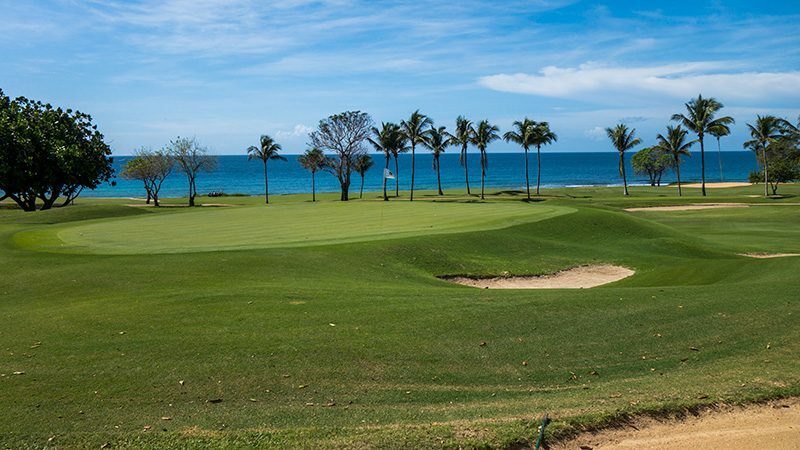 The course is oceanside and features hole after hole of fantastic views of the Caribbean. We’re not just talking a hole or two. Most of the course is on the water. The course plays to a par value of 72 (36 front, 36 back) with a slope of 137 and rating of 77.0. In other words, the course is difficult, but not extreme. 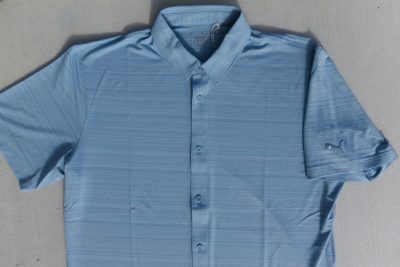 There are five sets of tees. The longest tee (Black) plays to a total of 7,396 yards. 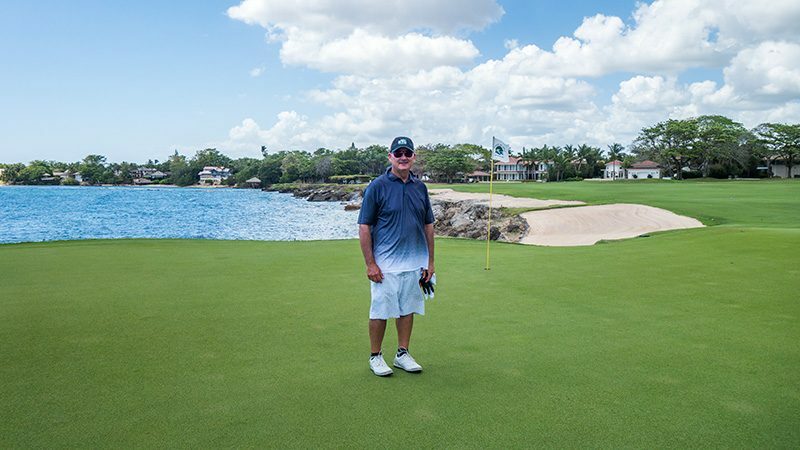 The best club to pull off of most of the tees at Punta Espada may be your camera. Every tee my camera was my first instinct before picking a club! I walked to every tee with a camera and a club or two. Every one. Playability wise the tee shots at Punta Espada are fun and challenging. The fairways are wide enough to accept moderately accurate drives. Players who want to play away from trouble, like the Caribbean, can be smart and save themselves from potential danger, a.k.a. big numbers. There are some definite proper places in the fairway to place the tee shot for the best approach angle to the green. There are several situations where proper placement means a shot over land, not an all-carry shot over water. Case in point is the 2nd hole above, a par-5. The 2nd shot (if not going for it) can be placed to the far left of the fairway for the best approach. The green juts out to a sliver of land, with water on both sides, but mostly short right. That left placement puts land between the 2nd shot and the green, and saves strokes if the shot comes up short because it ends up on grass instead of wet. Once on the fairway, the lies and stances aren’t too bad. Not a ton of sloping, humps bumps, or craziness. The condition and health of the grass is so nice that there’s never a bad lie. The ball feels like it’s teed up just right. Fairways missed can mean a wide variance of rough, bunkers, desert style waste areas, or the Caribbean. Shots from the rough are very manageable, provided there’s a clear shot at the target. Shots from the Caribbean? Not so much, unless your 15th club is a snorkel. 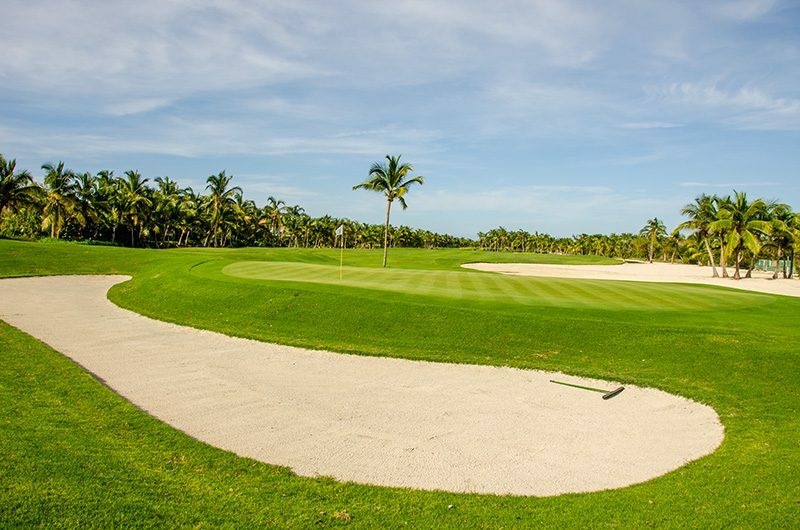 The areas around the greens at Punta Espada allow the golfer to be creative. This is one point I’m very sticky on. I’m not keen on architects who force the golfer into one shot or way of getting the ball on the green. Personally I prefer a Scottish style low-game with the putter or low bump-and-run shots, but I’m not afraid to lay open a 60 and take a full swing either. 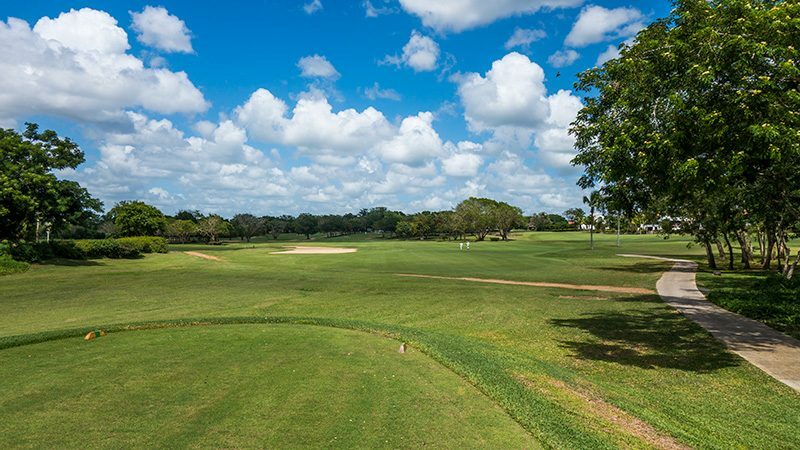 At Punta Espada the golfer can choose either most of the time, unless there’s a carry of some sort over a bunker or hazard. I found the putting surfaces at Punta Espada to be fantastic. See the photo below and look closely at the cut and quality of the green. There were some tricky reads where the grain went one way, and the slope went the other. How putts can break uphill is still hard to fathom for me, a bent grass no-grain-playing mountain golfer from northern Utah. 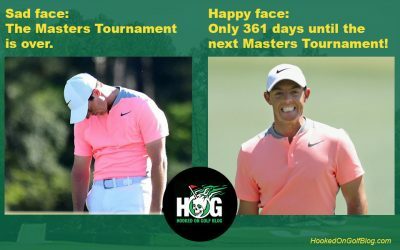 It can happen, so that’s when relying on the caddie or some course knowledge comes in. The sloping of the greens for the most part was not to crazy. Very manageable. That’s not to say there weren’t some places that had some insanity to them. The sloping of those areas of the greens was extreme enough to allow the golfer some creative ways of approaching lines. One could putt off the edge and bring it back down the slope, or take a straighter line and end up close to the same place. That was more the exception though. Overall putting was enjoyable and controllable. I won’t say “fair” because I’ve decided to try to use some less, shall we say, “overused” descriptions in my course reviews. 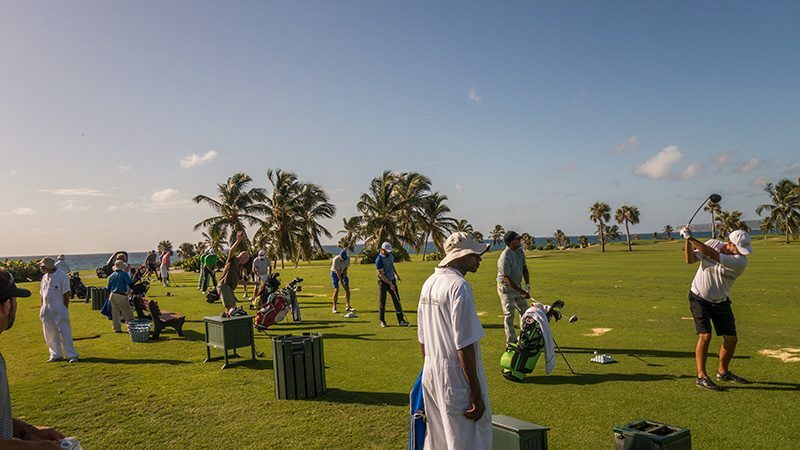 Punta Espada offers a full driving range, practice green, pro shop, locker room, library, snack bar, 19th Hole Bar, Restaurant, and Members Room. I’ve played more Jack Nicklaus designs than I can remember. Many of them are easy to spot as they share architectural similarities, typical “Nicklaus” features or styles. Punta Espada has those, but the course does not scream “Jack” to me. The course is the least “Jack” of any of Jack’s designs I’ve played. This is neither good or bad, just an observation. What does scream out to me is that this golf course is as scenically pleasing as any I’ve played, yet provides a perfect balance in it’s challenge, playability, and its use of the terrain. Some courses look fantastic but sacrifice playability or playing qualities, while others may play great but don’t cut it aesthetically. Punta Cana is tops across the board. There’s a reason Punta Cana is the new #1 course in the Caribbean and Latin America, it’s that good. I strongly suggest putting Punta Cana on your must play list, your bucket list, your golf buddy trip list, or your golf getaway list. I don’t even need a list. I just need to get back there and play it again, as soon as possible! Nearby is a fantastic all-inclusive Caribbean resort, Secrets Cap Cana Resort and Spa. 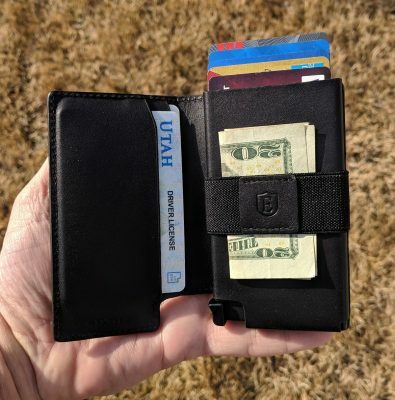 Check out my review. I’m truly thankful for the opportunities my hard work on this blog has produced. Case in point today is a course review I’ve been hoping to be able to do for a long, long time. Teeth of the Dog is a Pete Dye design, considered by most to be his masterpiece. That means it beats out other amazing courses Pete Dye designed like TPC Sawgrass (home of THE PLAYERS Championship), Harbour Town Golf Links, Ocean Course at Kiawah Island Resort, Dye Course at French Lick Resort, Straits Course at Whistling Straits, and Southern Hills Plantation Course. Let’s take a look. A masterpiece has to start with a great canvas, and boy does this one. 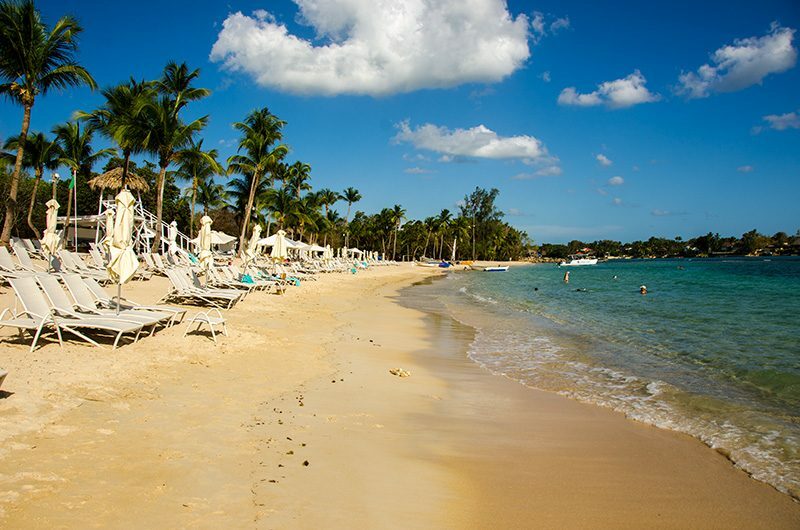 The canvas is the southeast shores of the Dominican Republic at the Casa de Campo Resort and Villas. What a place. 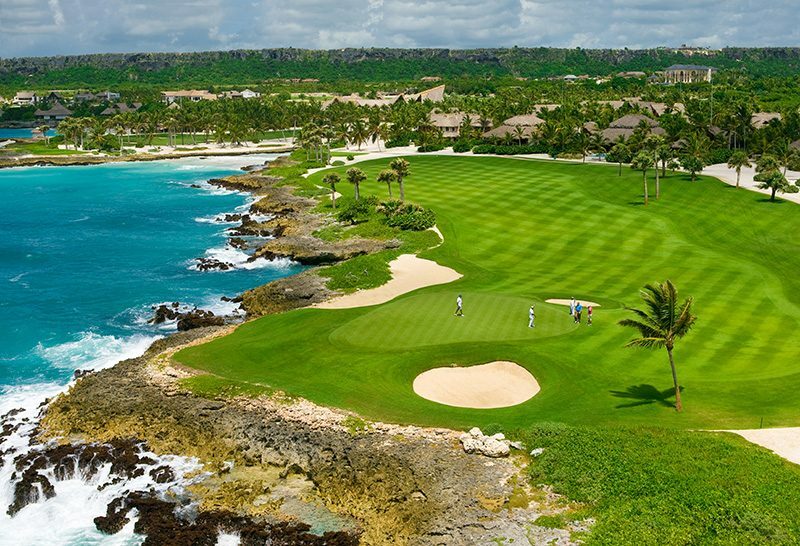 Casa de Campo is a tropical paradise with tremendous weather, unmatched ocean views, and stunning topography. Getting there is fairly easy. The Punta Cana International airport is a mere 45 minute drive away. Punta Cana International is a destination most major airlines service, only a few hour flight from the east coast of the USA. 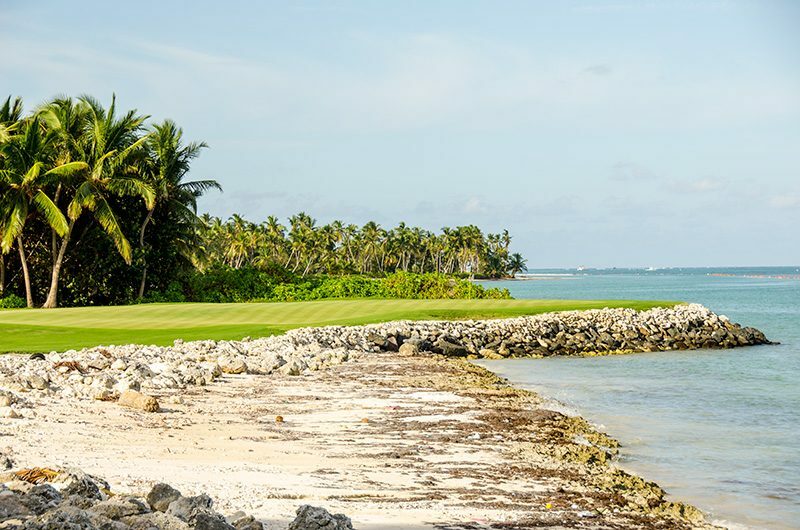 Ranked #43 in the world and #1 in the Caribbean many times, Teeth of the Dog is 18 salivating inducing holes of great golf, with seven holes right on the water like the par-3 fifth hole pictured above. The course rating from the tips is 76.4 with a slope of 137. That rating means the course is very tough. Thus the “teeth” part. The course features six sets of men’s tees and two sets of women’s tees. Total yardage from the tips is 7,471. I didn’t play the tips. With the high humidity and sea level, that 7,471 would probably play more like 8,500 for Mr. high altitude desert golfer. Tee shot after tee shot I found myself humbled and amazed and the scenery and course architecture. Pete doesn’t use as much deception off the tee as I thought he would. It isn’t necessary. The golfer can choose to be aggressive or take the conservative route. Executing either strategy properly produces great rewards while poor execution of either strategy comes with the proper level of punishment. The tee shots on the first few holes aren’t tremendously difficult unless one plays particularly poor shots. Upon reaching the 5th hole that changes. On the par-3 5th there’s no bail-out. Nowhere to miss. It’s either on the green or in the bunker surrounding it and anything worse is watery Caribbean grave. Tee shots for the next three holes run by the water. Conservative players aim well away while those who want to take a bite off can give it a shot and hope they have enough power to carry their intended line. Holes 9-14 are inland holes the golfer can play more aggressively off the tee. 15-17 require very good tee shots to avoid ocean hazards, a good example is the par-3 16th below. I found the fairways at TOD to be less sloped and narrow than I thought they would be. If one is able to find the fairway, a good lie is highly likely with very few shots blocked by trees. The fairways are fairly wide. Missing a fairway will often mean finding the Dye-esque super-long waste bunkers, or the Caribbean. Here I am below, happy to be on the green! 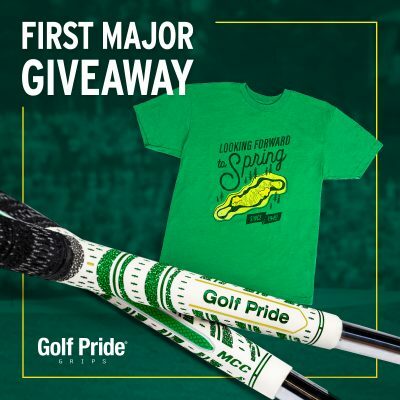 Putter? I don’t need a putter! Having played a few of the more “extreme” Pete Dye courses like the Dye Course at French Lick, I found the greens at Teeth of the Dog to be quite manageable. Putting them was enjoyable. Breaks were as they looked like they should be. Not too extreme. I found the green complexes to be challenging and creative. Strategic bunkering was in play on most approaches to the greens. 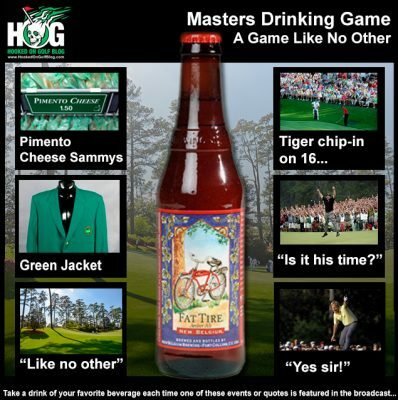 Perhaps the best part of the the greens for me as that Pete Dye gives the golfer numerous options. The golfer could choose to hit a high shot with a lofted club, or like me, play a more Scottish approach with a putter or bump-and-run type shot. 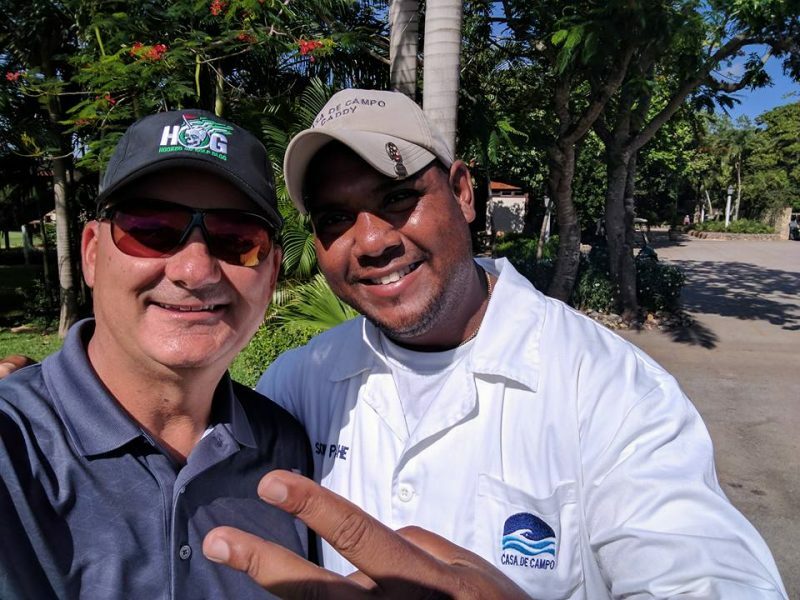 Golf is best experienced with a great caddie who can support your golf game, gives valuable course management advice, helps with green reading, and provides friendship. I had a great caddie named Soni Pache, who came highly recommended by a friend. Soni and I are ready to take on Teeth of the Dog! Soni was fantastic. He helped me keep in in play, gave me great reads on the greens, and clubbed me very well. WHEN you play Teeth of the Dog, get Soni on your bag and give him a real big tip. 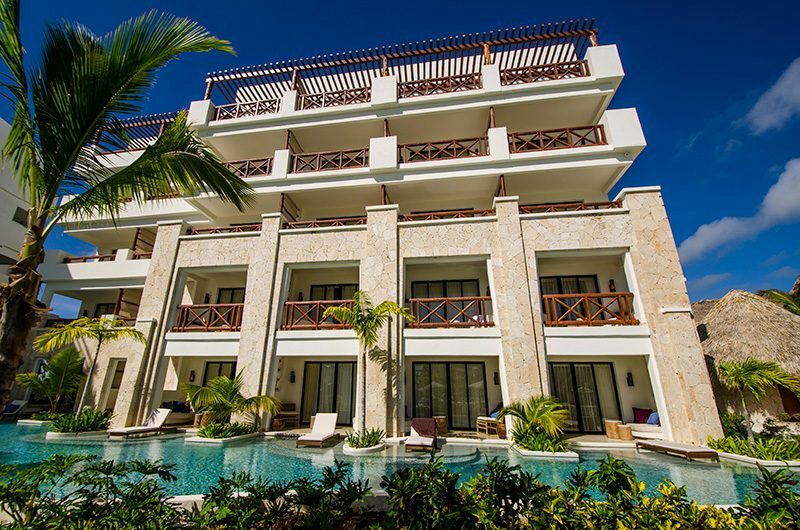 The amenities available at Teeth of the Dog and Casa de Campo are endless. The course boasts a great clubhouse, restaurant, locker room, practice facilities and more for the golfer. At about 90 degrees and 90% humidity, I was so thrilled to find showers in the locker room to clean up before going on with my day. 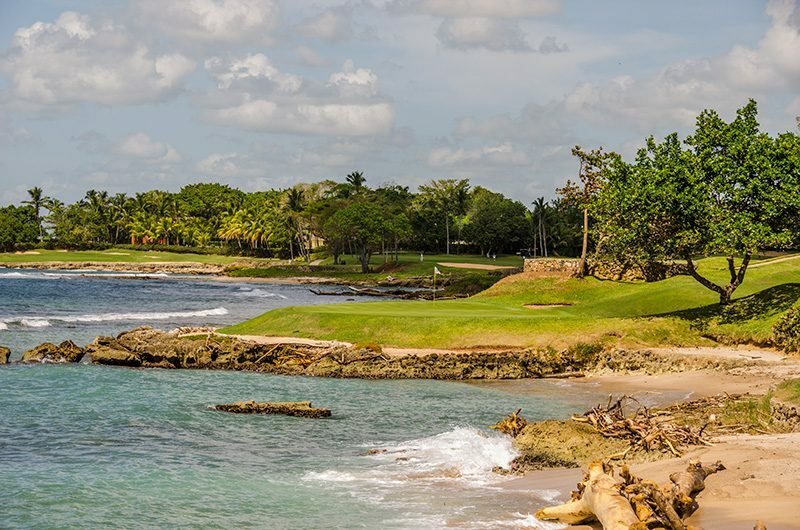 Once the golf is over, there are so many other fantastic ways to enjoy the Caribbean like spending time at the private Casa de Campo beach area (below), exploring the resort, boating, fishing, hiking, working out, shopping and more. Teeth of the Dog is a golf bucket list item without a doubt. 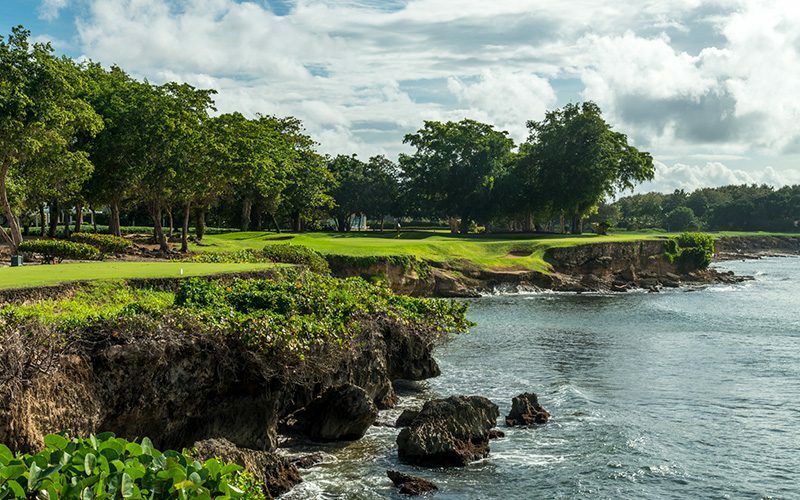 Make it a point to get to the Dominican Republic and play this stellar golf course. I suggest turning it into a golf buddy trip or a golf getaway with the significant other. The Dominican boasts a ton of great golf courses other than Teeth of the Dog, many are Dye designs. If you were considering a Caribbean vacation but thought otherwise due to recent hurricane damage, think again. The Dominican Republic was not directly hit by Hurricane Irma or Hurricane Harvey, and their tourism industry is 100% open for business. If you’re looking for an all-inclusive Caribbean resort suggestion or Caribbean stay and play golf ideas, read on. 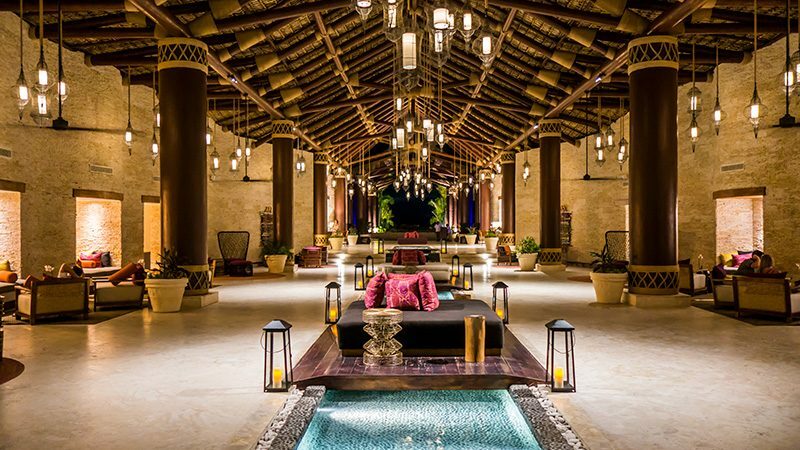 Secrets Cap Cana Resort and Spa is a sparkling brand new all-inclusive, adults only Dominican Republic resort which opened in November of 2016. 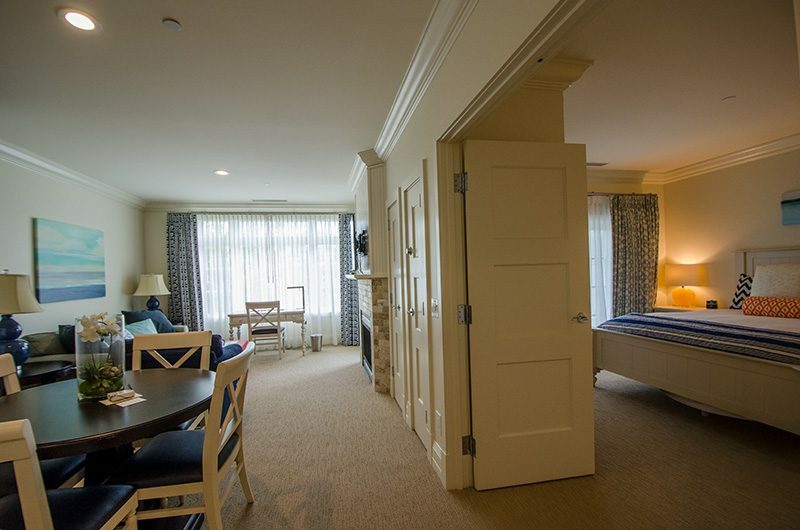 The resort features 457 suites in several different buildings. Some rooms feature lovely swim-outs as seen below. In addition there is a spa, fitness area, beach, and massive pool area with bars all over so one isn’t far from a tasty and refreshing island beverage of choice, all included of course. 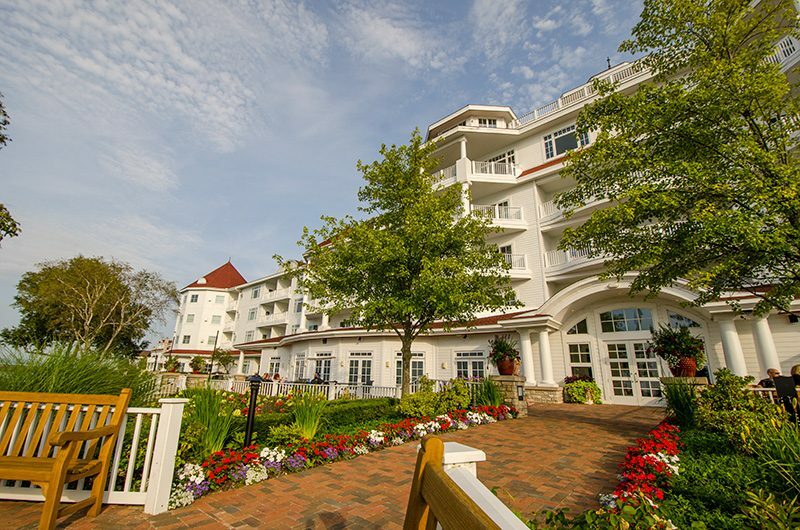 The resort features a spectacular open-air lobby area which contains resort registration, a bar, shops, coffee shop, and live entertainment most evenings. 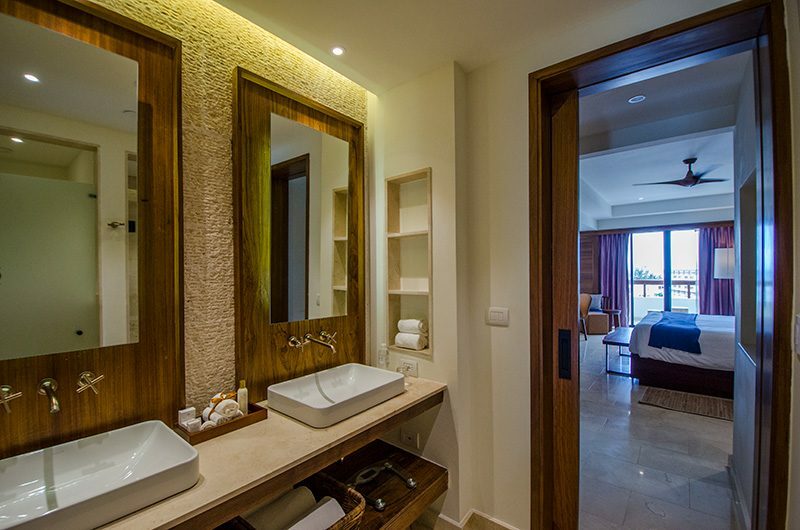 My suite at Secrets Cap Cana was comfortable and spacious. The bed was so fantastic I wish I could have taken it home with me. I slept so well on it. 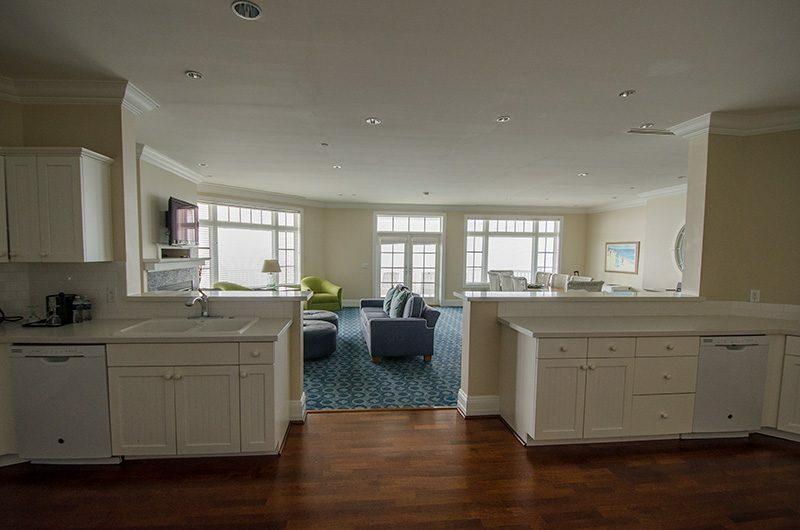 Inside the room is a desk, sitting furniture, linen closet, large screen TV, safe, dressers, and secret box. 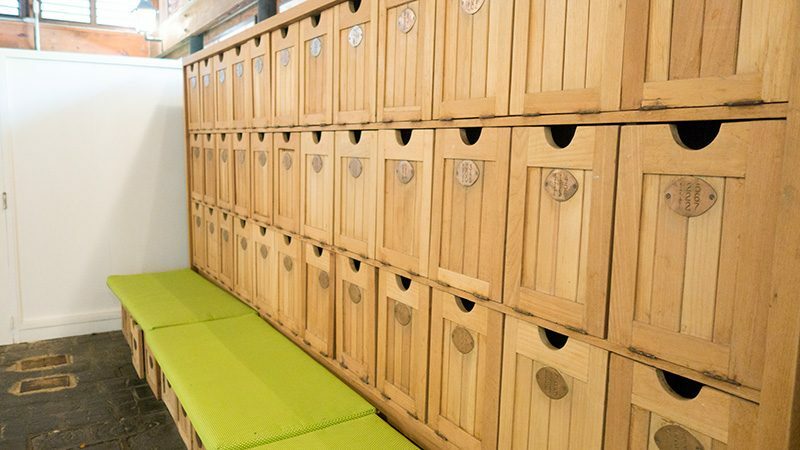 The secret box is where you can request staff to put items you request, like room service. The shower in the room was huge with three water spouts, two in the ceiling. The bathroom featured two very cool sinks, great lighting, and an isolated toilet. The deck area in my room had a great view (night shot above). On the deck was a nice sitting area as well as a bathtub. I quite enjoyed my evening outdoor bath. It was, liberating. Yes I washed behind my ears. 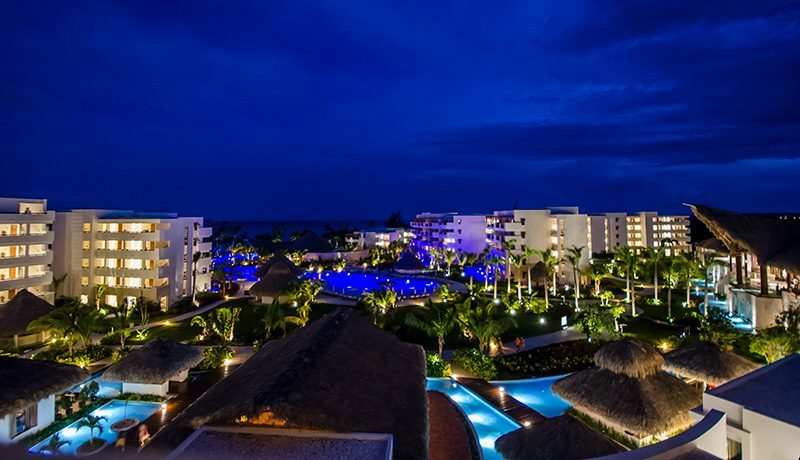 Secrets features eight gourmet restaurants, all included with the all-inclusive resort fee. If you want to eat sushi every day of your vacation, there’s no extra cost. 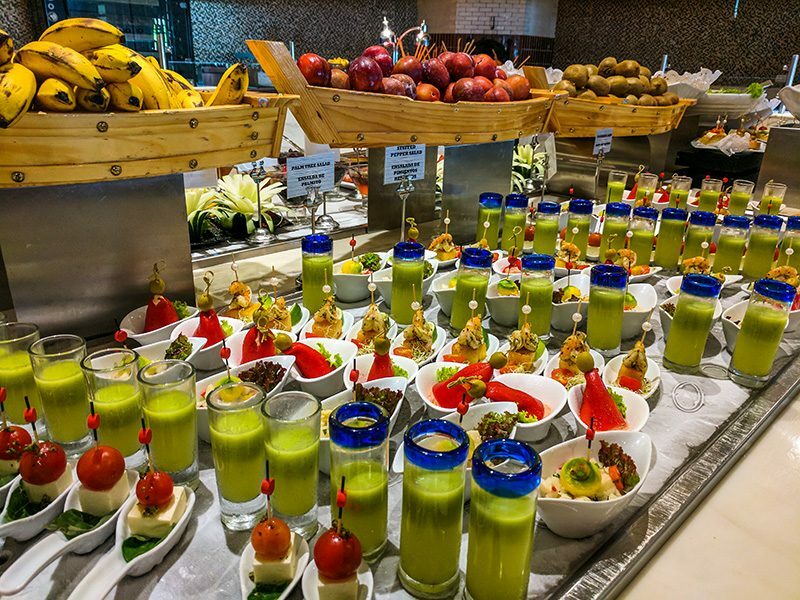 There are also restaurants featuring French, Italian, Japanese, buffet, snacks, and more. I really enjoyed the spectacular buffet for breakfast and lunch (below). There are numerous themed areas for meats, fruit, beverages, breads, entrees and custom prepared items. The meats and cheeses were fantastic. My go-to places were the buffet and the coffee shop. I enjoyed numerous lattes, shakes, and snacks in the coffee shop. 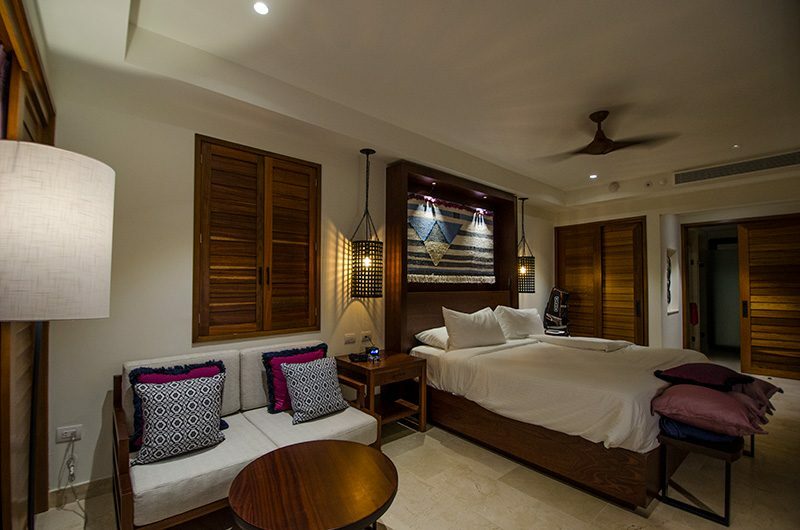 The resort occupies a massive acreage on the southeastern shore of the Dominican Republic, just 30 minutes or so from the Punta Cana airport. The Punta Cana airport is home to flights from most major airlines. Naturally the fantastic weather and warm shallow waters of the Caribbean provide many possible activities. 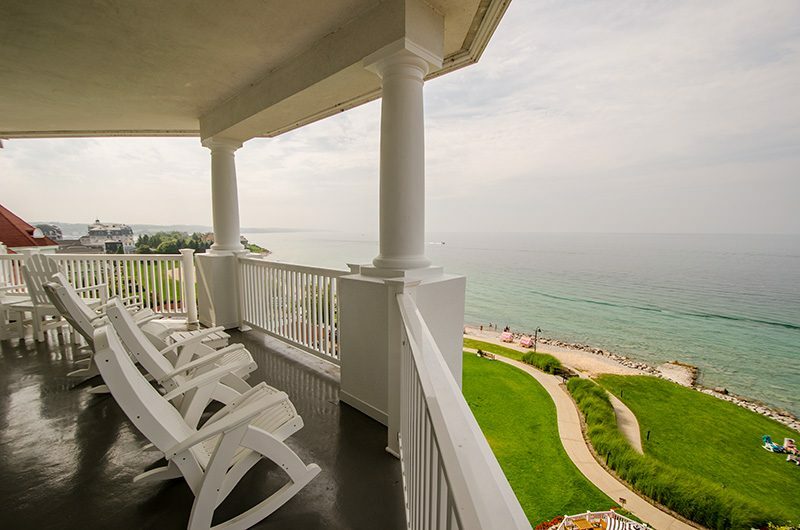 On property of course is the beach, with soft, fine sand. 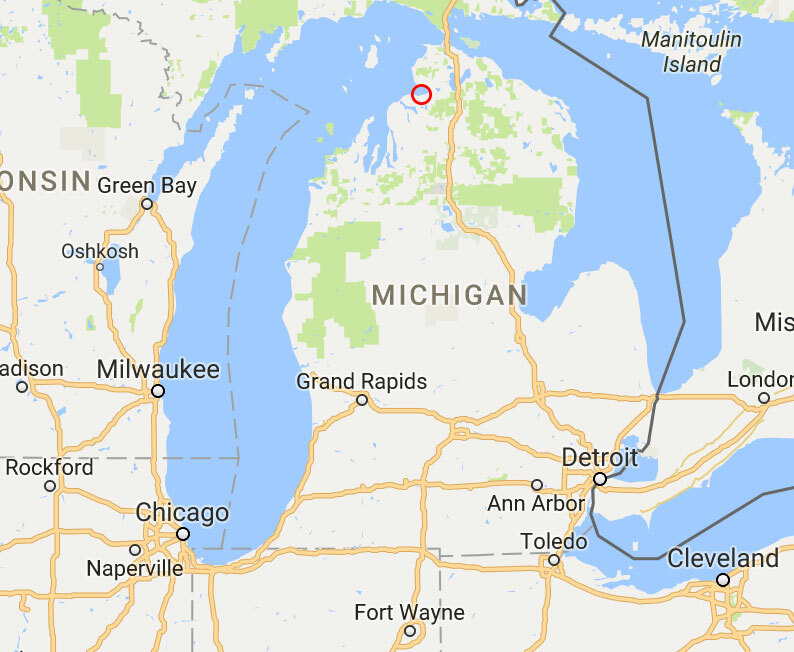 The water is very shallow and warm, and the shallow area extends hundreds of feet out. My guess is 500 feet. I thoroughly enjoyed relaxing on the beach as the service folks came by with my beverages of choice. One must stay hydrated of course. Other water activities include snorkeling, scuba diving, boating, fishing, yachting, water sports and even working out in resort provided classes on the beach. My group enjoyed a catamaran excursion which was very fun. The excursion included a scenic cruise along the shoreline, snorkeling, and even chilling out sipping beverages served up in a floating bar. 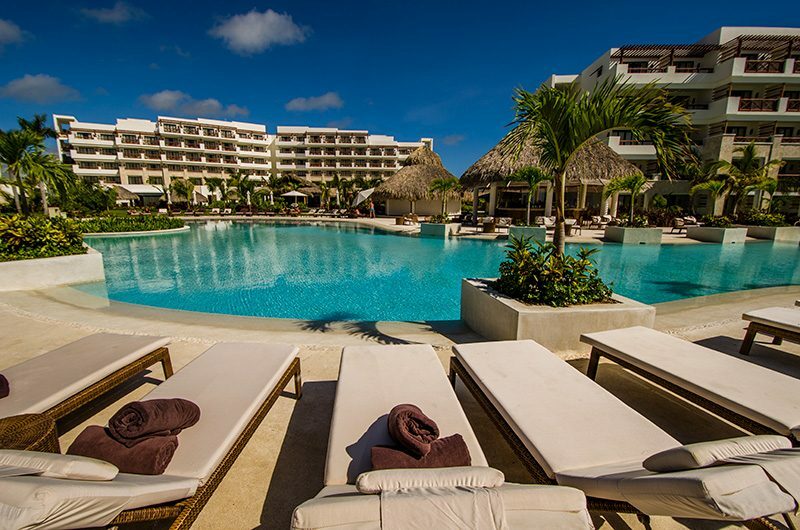 Secrets Cap Cana features a huge pool area. Sections and slivers of the pool wind in many directions. Numerous areas have a small connected pool area which is surrounded by a small number of lounge chairs. The pool could easily accommodate hundreds of people, yet each person would feel like it isn’t crowded because of the layout. There are several bars in the pool area and plenty of service people to make sure the fun is flowing. There’s also a hot tub, but it didn’t make sense to use it when I was there. 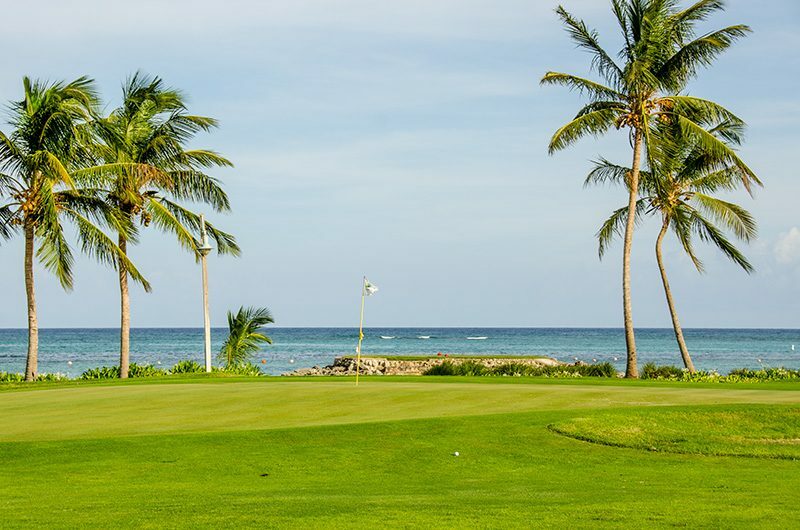 The Dominican Republic is undoubtedly the golf capital of the Caribbean. It’s home to the 39th ranked golf course in the world, Teeth of the Dog, the masterpiece of famed architect Pete Dye. Teeth of the Dog is located at Casa de Campo, roughly a 60 minute drive from the resort. A mere 30 minutes away is Punta Cana, a Jack Nicklaus signature design which is ranked the #1 course in the Caribbean and Latin America. These two courses produce some of the most scenic and dramatic oceanside golf you’ll ever experience. There are nearly 30 other courses to choose from in the Dominican as well, including another famous Pete Dye called Dye Fore. On most nights one can enjoy live entertainment at Secrets, ranging from small combos to full bands, and DJ’s. If you have a group or business need, there is a business area with computers. There are some great meeting areas and banquet rooms which can handle very large groups. Service is very important in the travel industry. The staff at Secrets works hard to provide their part of a fantastic experience. Despite only being open for about a year, the management at Secrets has their system down and have trained their staff to be courteous, knowledgeable, and ready for anything. 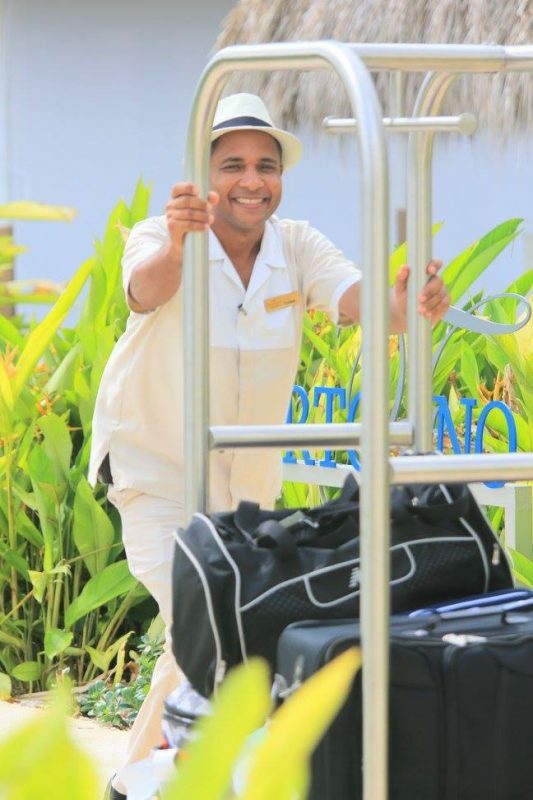 I was warmly greeted by every staff member and all were extremely polite and helpful throughout my entire 5-day stay. The weather in the Dominican Republic doesn’t fluctuate much, except in rainy season. I was there in rainy season and it rained for 10 minutes on the way to the resort from the airport. That was it. Year-round the temperatures are always going to be somewhere between 75-90. The humidity is quite high and I did have to adjust, coming from a desert. 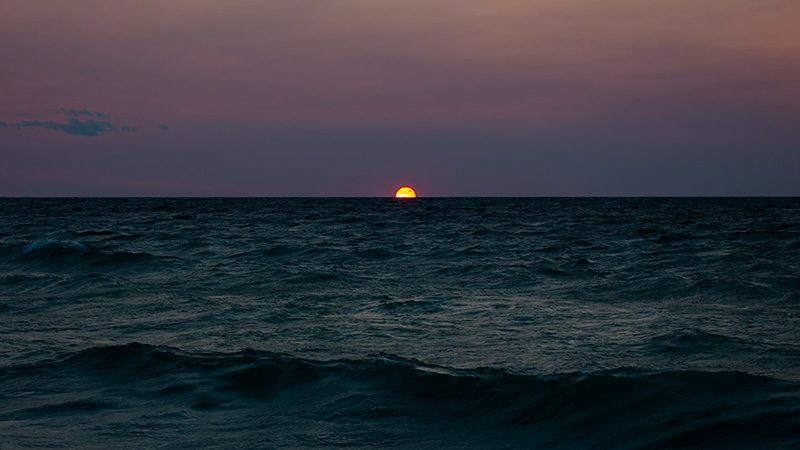 Be ready to sweat when not in the pool or the ocean. Stay hydrated and bring plenty of sunscreen. Secrets Cap Cana Resort and Spa is a fantastic choice for a romantic, all-inclusive trip with your loved one. The crisp new facilities are warm and welcoming with great dining and activities and of course, great weather. 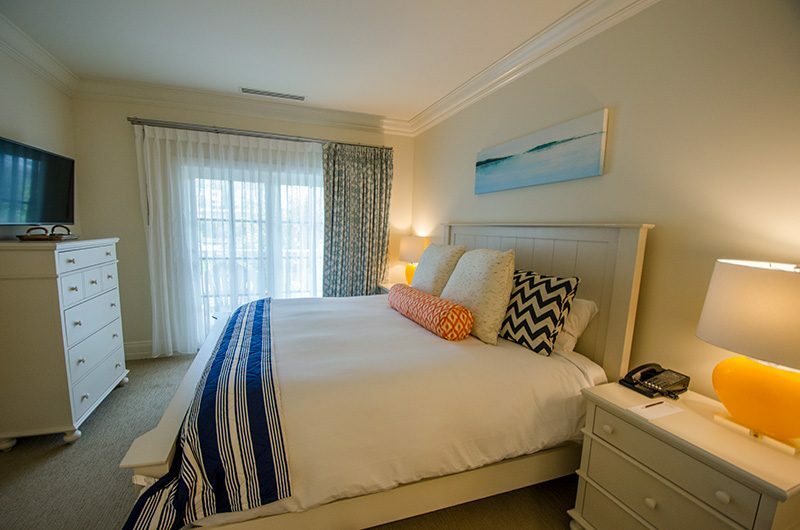 Secrets and the fantastic golf courses nearby would also make for a great golf buddy trip. Forget Florida, South Carolina or other golf destinations. 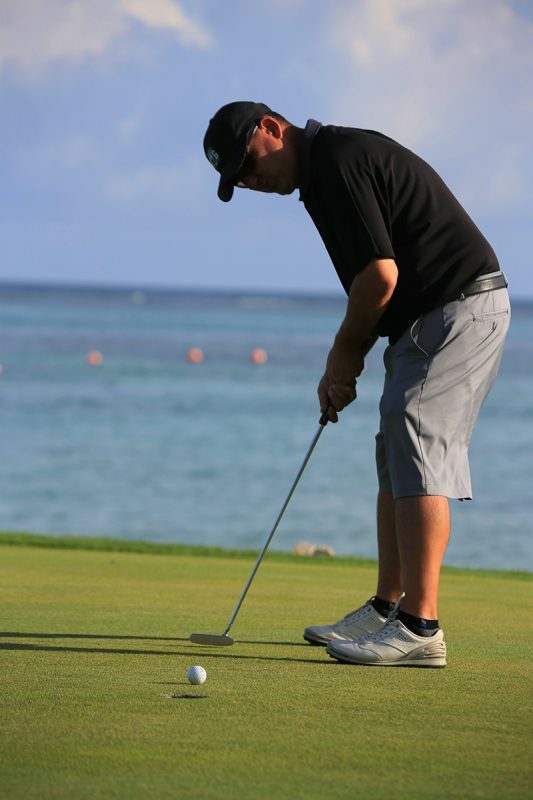 Make the Dominican Republic the location of your next golf buddy trip. They say a picture is worth 1,000 words, so here is 4,000 words describing my round of golf today at La Cana Golf Club in the Dominican Republic. 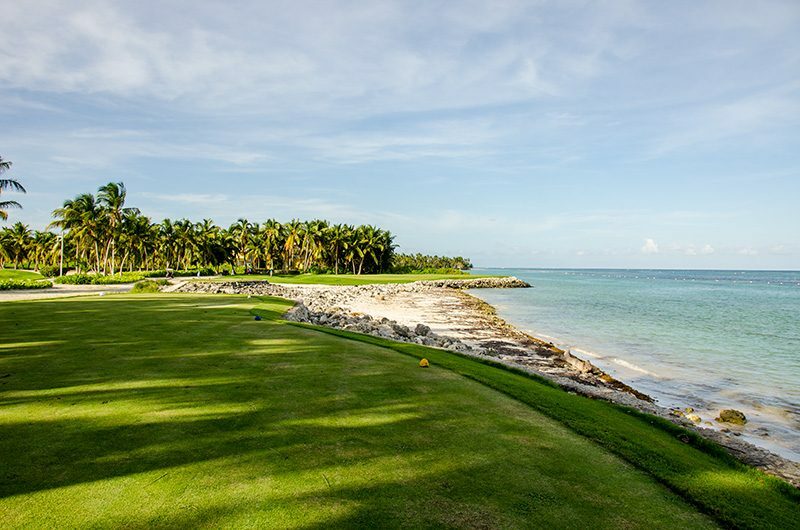 La Cana is a P.B Dye design, the son of architect Pete Dye. The last two are the 5th hole on the “Tortuga (turtle)” nine. This hole has shades of #17 at Edgewood Tahoe and the 15th at Kingsbarns Golf Links. The Tortuga nine gets its name from the “turtle cave,” found by one of the greens. Stay tuned for my full review over the next few months, when I’m back home and there’s snow on the ground.